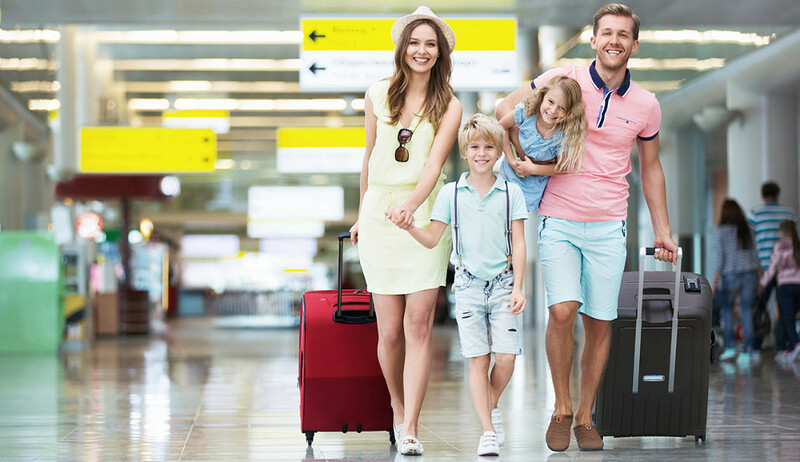 If you are planning to rent a car in Cyprus don’t waste time for later, Larnaca International Airport (LCA) is the ideal place to rent your car. The procedure of renting a car with Alo Car Rentals is easy and carefree; it will not take too much of your precious holiday time. We know that your holiday time is precious, hence we promise to finish car rental procedures as early as possible. Alo Car Rentals offers free delivery & collection to and from Larnaca International Airport (LCA) throughout the year, any time and any day. Meet and greet services are provided free of charge to all of our customers landing in Larnaca International Airport. Our representatives will be there when your plane arrives in Cyprus to welcome you with a big smile either day or night. Take the advantage now of the best, all inclusive, rental rates for your next car rental at Larnaca Airport with ALO while enjoying your holidays in Cyprus free of hassle, backed-up by the best 24-hour customer support and service. Larnaca International Airport (LCA) is the main international airport of Cyprus, which is located 4 km southwest of Larnaca, Cyprus. This airport is the largest airport and main international gateway in Cyprus, which serves Larnaca, Limassol and southeast Nicosia. During 2017 the passengers visiting Cyprus through Larnaca International airport (LCA) reached a total number of 7.734.290. The airport serves more than 30 international airlines and it is an airline hub between Europe, Russia, Africa and the Middle East.